Scientists used the California dunes to prepare for maneuvering the Curiosity rover across Martian dunes in and around the Gale Crater. Using a computer program used to examine earthquakes and landslides on Earth, scientists measured movements of the Martian dunes over 105 days. The MAVEN mission will be the first to investigate Mars' upper atmosphere — an attempt to understand what caused the loss of the Martian atmosphere. By looking more closely at the lava coils, scientists can learn more about Mars's crust and mantle. The 12-mile high funnel reaches heights far above those that its counterparts on earth could ever attain. The Red Planet will shine bright with the moon and star Regulus, and here's how you can see them in the nighttime sky. When the new rover lands and begins it science campaign on Mars, support for NASA's entire planetary science program could be galvanized. Mars will be impossible to miss, even in the brightest city skies, so get out the telescopes. Marsquake! What's shaking up the Red Planet? 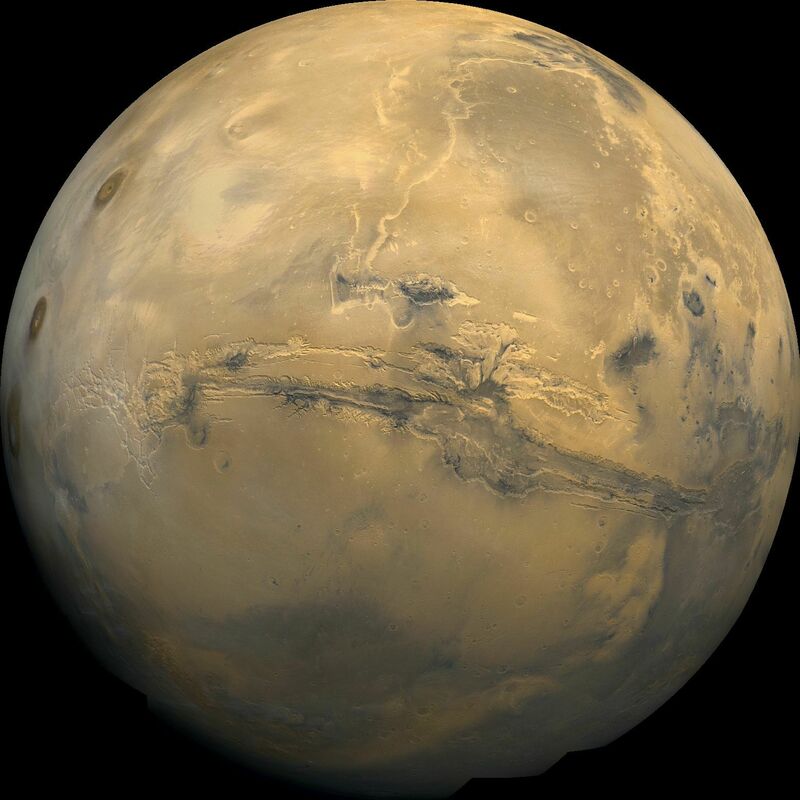 The earthquakes point to the possibility of active volcanoes on Mars that could in turn melt subterranean ice. NASA will develop different Mars plans in an effort to meet President Obama's goal of putting humans on Mars by the 2030s. The budget for Mars missions are likely being cut to make up costs and delays associated with the James Webb Space Telescope. Despite being being 69 million miles from Earth and the Moon shining bright, Mars will be very easy to see in the night sky.